a page), preferably on card stock. 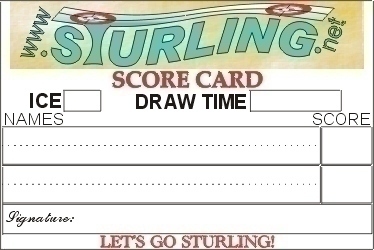 Cut into individual cards, and you're ready to go. 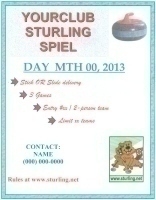 the logo. Please do not change the height to width ratio. 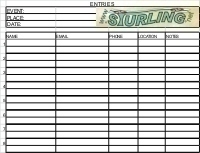 Click on the thumbnail below to download an event entry form full size, 16 teams per page. 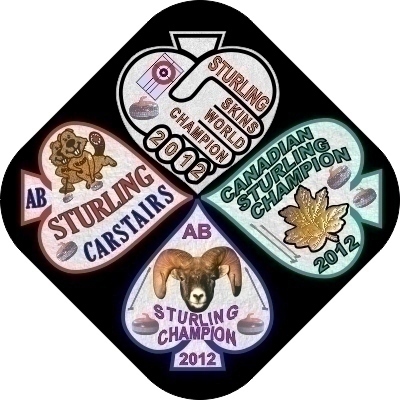 Sturling pin buttons for your club can be obtained: contact us. markings for the editable fields (brackets and shading) do not appear on the printout.